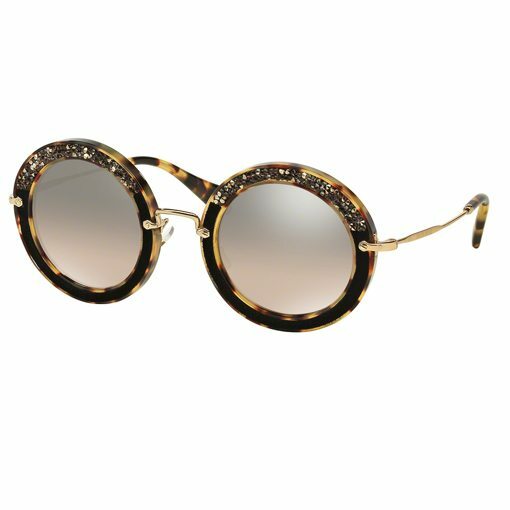 The Miu Miu – MU08RS are a beautifully crafted round eye frame, combining plastic acetate and metal. Delightful details, such as the upper gemstone pattern on the front frame, and metal bridge and temple, give the frame a touch of beauty. 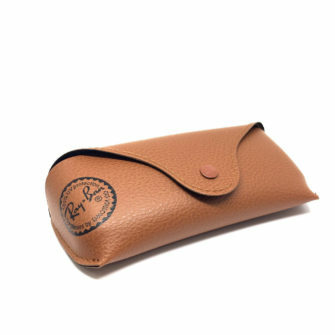 Miu Miu sunglasses come with a branded box and case, with certificate of authenticity and cleaning cloth. 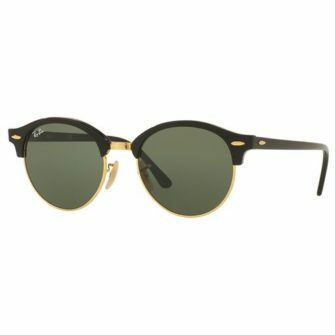 The MU08RS sunglasses come in one size, 49mm. 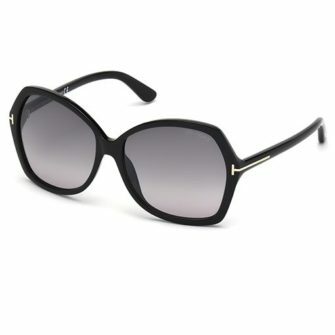 Miu Miu MU08RS sunglasses are a round eye plastic acetate and metal. 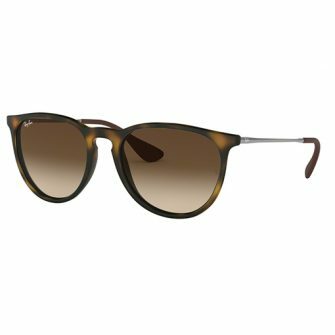 The plastic acetate front frame has a solid polished outer, with a gemstone upper interior. 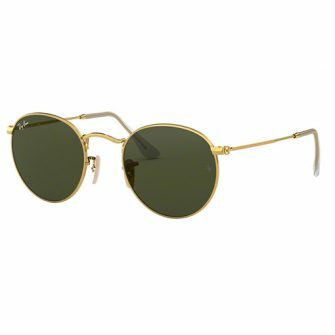 The metal bridge and arm give the frame a beautiful finish. The MU08RS are part of our Special Edition Boutique Collection.